Add distinctive character to your party wear with a Self-Portrait cocktail dress. Fusing timeless elegance with contemporary charm, Self-Portrait is renowned for their statement twist on traditional cocktail dresses - ensuring you always showcase your own individual style. Adorned in feminine colourways fused with intricate lace highlights and sheer inserts, a Self-Portrait dress is an ideal finishing touch to your night or day out. 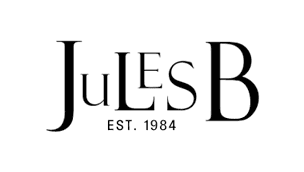 Find the perfect Self-Portrait dress online at Jules B today and add glamour to your fashion-forward wardrobe.